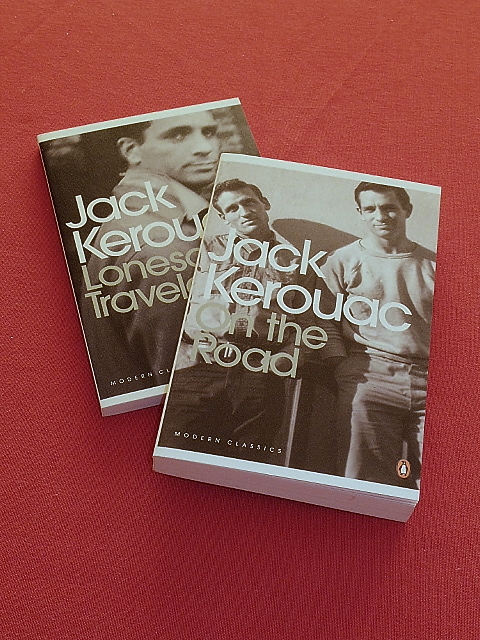 My Literary inspiration is the works of Jack Kerouac, one of the initiators of the Beat Generation (before most of our times). Kerouac is credited with coining the term “Beat”, though he had heard the term used by street people, in the sense of worn down (by life). He later interpreted the term also in the sense of the beat of Jazz music, and also in the sense of holiness, as the “beat-” of beatific, the Beatitudes, etc. Finally, he was to express the meaning of Beat as – Sympathetic. It is interesting to reflect upon how the idea of sympathy relates to the concepts of being down-and-out, the beat of rhythm, and the state of being holy.